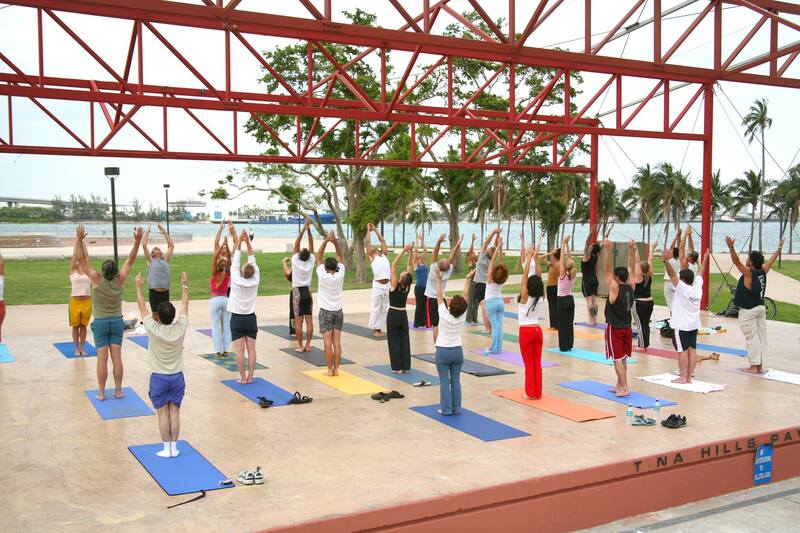 Bayfront Park hosts its yoga in the park class led by Nicolay Del Salto. 6 p.m. Bayfront Park, 301 N Biscayne Blvd., Miami. Details: (305) 358-7550 or http://www.bayfrontparkmiami.com/YogaClasses.html.